Old Maps Layered on Google Maps: Where Were You in High School Geography? Over the course of history, territories have been redrawn, new places have been discovered, and countries have been named and renamed. But what does Indonesia, for instance, look like now compared to what it was in 1801? 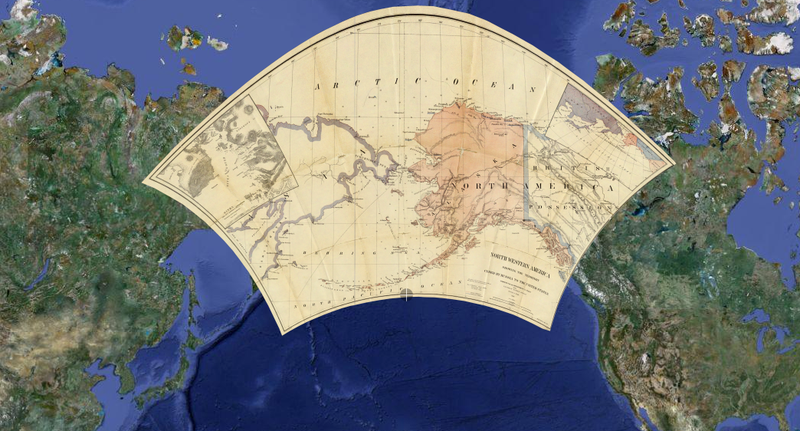 The David Rumsey historical map collection gives you that perspective, by layering old maps over the current view of Google Maps.